When I was little, my dad took me to the theater to watch samurai movies. 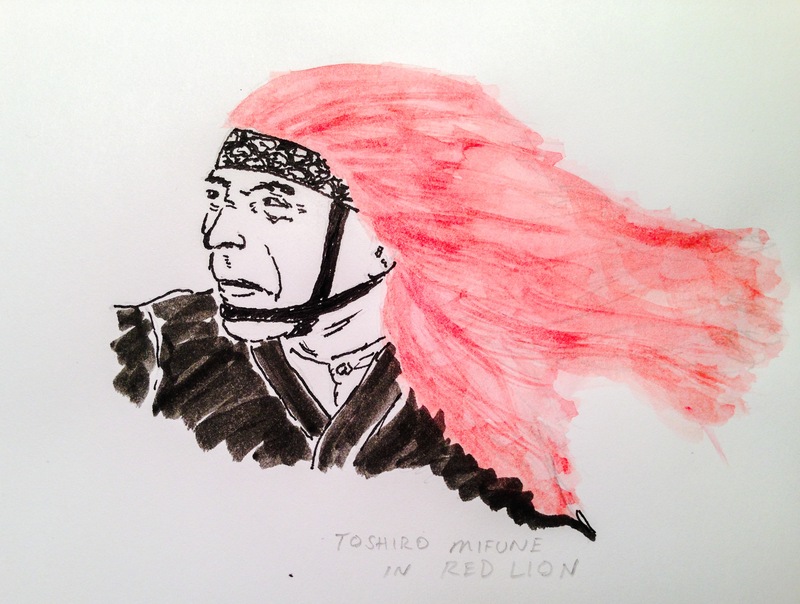 Red Lion, starring Toshiro Mifune, is one film that I remember vividly. It was funny and action-filled. It was also fatalistic and had a tragic ending…something I sure hadn’t seen in Disney films or Yogi Bear cartoons!